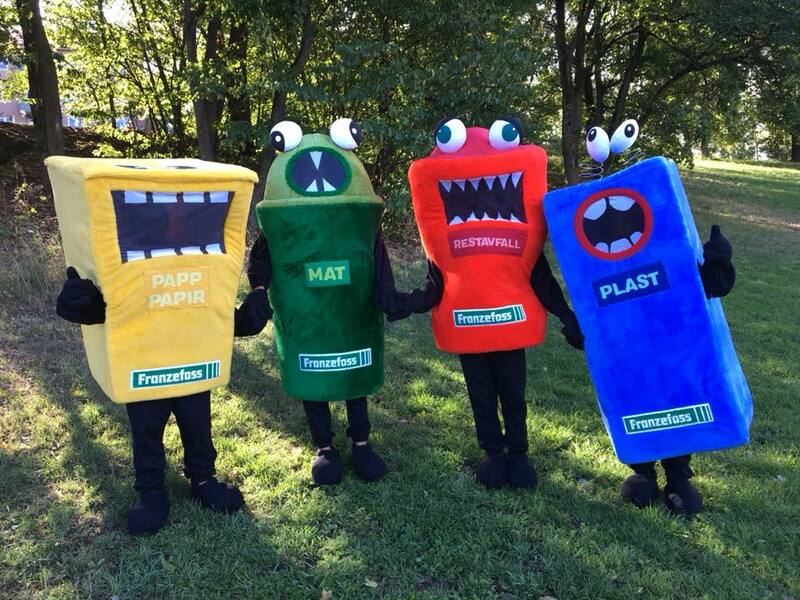 Bring your kids for a fun and active day at Kontraskjæret! It is not only adults that get to challenge themselves during BMW Oslo Maraton. On Kontraskjæret next to Rådhusplassen we arrange activities and races for the kids, together with SK Vidar and Læringsverkstedet Idrettsbarnehagen. The activities we arrange are for children aged from 0 – 12 years. A 100 metre Mini Marathon runningtrack will be available for children aged 0 – 4. 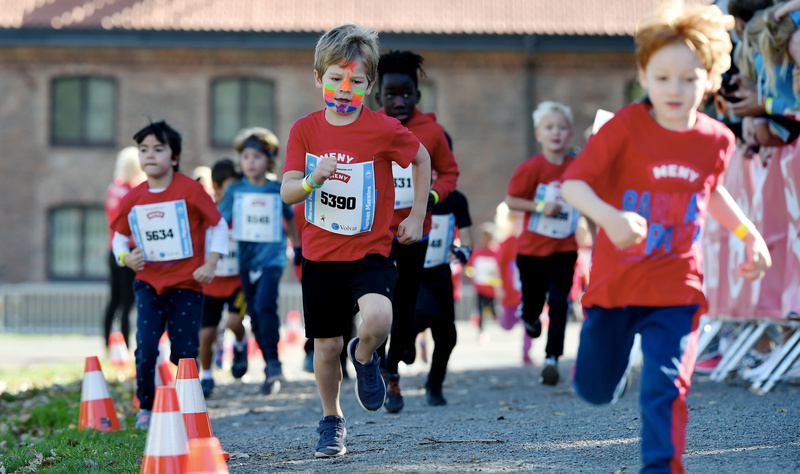 For children aged 4 – 12 there will be a Kids Marathon which is split up into 500 metre runningtrack for those aged 5 -9, and a 1000 metre runningtrack for those aged 10 – 12. Activities for 2019 will be updated when ready. The Kids Marathon is arranged on Saturday 21st of September 2019. The activities start at 10.00 am and ends at 3.00 pm. Start time Mini Marathon (0 – 4 år): Participants can run at anytime between 3.00-5.00 pm. You can enter for the Kids Marathon/Mini Marathon HERE. Included in the price i bib number and free T-shirt for the kids. Maximum age limit to participate is 12 years. With the exception of the Mini Marathon, parents are not allowed to run with their children. Designated officials will both run with the children and be plassed around the runningtrack. The entire runningtrack will be fenced in for safety. Due to safety concerns it will only be possible to pick up children at the entrance/exit to the runningtrack. Children will be let out one at a time. Children who cannot find their parent by the exit will be taken care off by an official from Læringsverkstedet Idrettsbarnehagen. ALL children will have a bracelet with their parents details registered. This will also be used to help identify parents of lost children. When picking up your bib number, you will receive the mentioned bracelet. One for the kid and one for the resposible grown up. Parents/Responsible adults must show their name tag when picking up their child at the finish area. In the week before the event you will receive a start card to your registered email address. To pick up your bib number you must bring your start card together with a valid form of ID. If you are picking up a start number on behalf of someone else, you will have to show their start card and a valid copy of their ID. 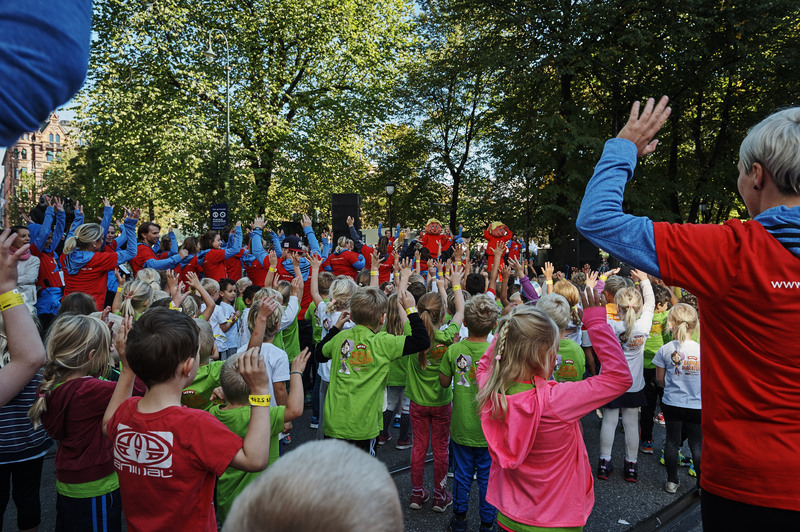 On Thursday and Friday you can pick up your Kids Marathon bib number at the “Barnas Maraton” stand in Expo at Rådhusplassen. On Saturday bib numbers can be be picked up at Kontraskjæret. There will be a tent marked “bib number pick up”. The course for 2019 is not ready, but it is expected to be much the same as 2018. Blue course = 500 meters. Red course = 100 meters. Click here for arena map with all the activitites.